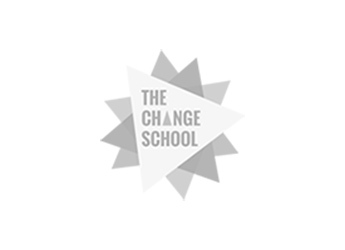 The Change School Change Ventures 2014 - Graduation Day! Today’s Quote It is good to have an end to journey toward; but it is the journey that matters, in the end. ~ Earnest Hemingway Thank you Class of 2014! It’s been an amazing journey of growth, friendship and discovery. Tonight we feast for our final supper. Tomorrow will be bittersweet as we part ways and head home, charged and equipped for the upward and onward journey ahead! Much love.